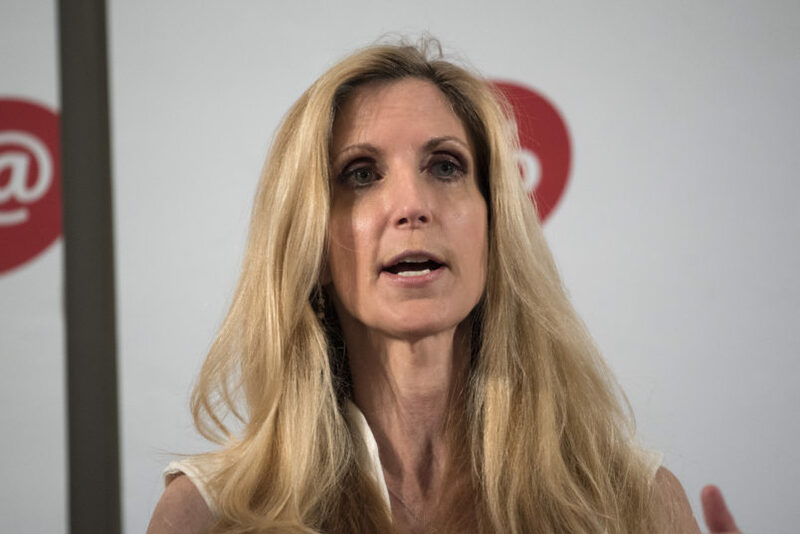 During an appearance on Fox News’ “The Next Revolution,” Coulter claimed she read in The New Yorker that immigrant children were being fed “scripts” to make their plight seem more dire and she warned Trump against believing it. It is unclear what New Yorker article Coulter was referencing, but The New York Times reported in May that administration officials have claimed that migrant children are being coached on “what to say to make fraudulent claims for asylum,” an argument that advocates have fought, according to the Times. The casting of traumatized children who are interviewed on cable news as “actors” has become a familiar stance for those in the far-right. David Hogg, one of the student survivors of the massacre at Marjory Stoneman Douglas High School in February, was labeled a “crisis actor” after the shooting and is still facing backlash and harassment for his gun control advocacy efforts. The conspiracy about Hogg and other survivors being actors paid by left-leaning groups started in the far-right fringes, but eventually worked its way mainstream, when Fox News host Laura Ingraham doubled down on the attacks on Hogg by mocking him for not getting into college.